de keuze van de fan: I sure am! Alice? vampires? ...sounds like fun! My top, boven 5 Alice Cooper songs; which is your favorite? 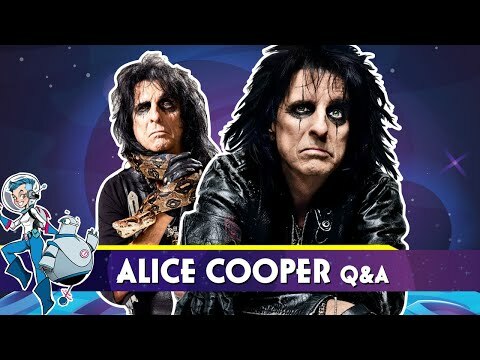 Have u ever attended one of Alice Cooper's shows? do u think he will come back to Sacramento,CA this year? 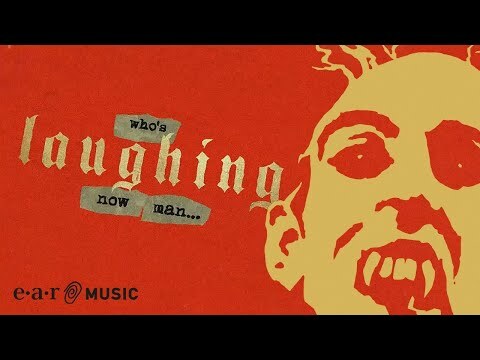 a video was toegevoegd: Hollywood Vampires - WHO’S LAUGHING NOW - Official Lyric Video from the album "Rise"
Alice Cooper zei "The sicker our fans get, the sicker we'll get." Looking for Sheet muziek for "Crazy Little Child"
top, boven Ten Alice Cooper Songs!